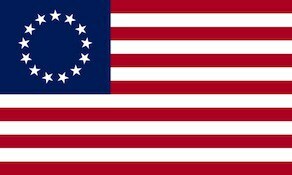 During the American Revolution many local state militia units were created to help defend the rights of the colonies. The Morrison Co. Militia (1776), a militia unit from New York, fought in support of the American cause.